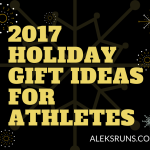 Every year, I put together a list of my favorite holiday gift ideas for runners and triathletes. To be honest, it’s terribly time-consuming and around the holidays, time is precious. But, I tell myself, if it helps at least one person come up with the perfect gift for the runner in their life, my time was worth it. I also make it a point to highlight products from small businesses that I can personally vouch for and use or have used myself. You will see just a few Amazon links here as a result. You also will not see any Garmin watches or GoPro cameras. 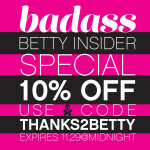 While both those are fabulous, generous gifts, my goal is to bring you ideas that you may not have thought of yourself. So let’s get to it. 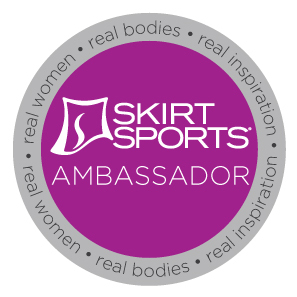 Skirt Sports founder Nicole DeBoom has made it her life’s mission to empower women. But that is not the only reason why I will always remain true to the company’s products. I have been running in Skirt for more than 10 years and every piece I have used is high quality, fun, functional, and lasts for years. 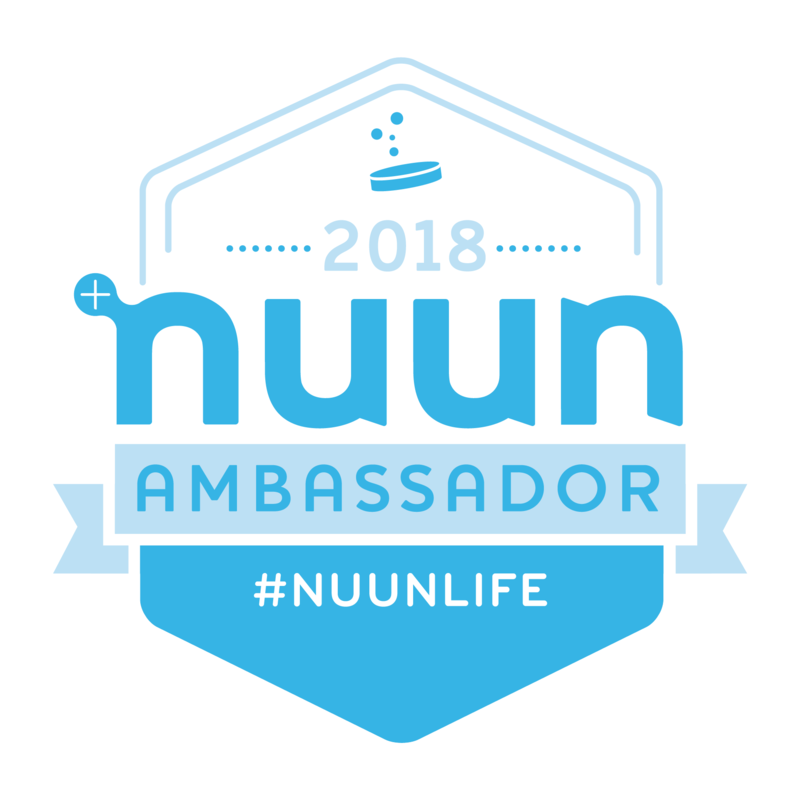 Your runner will appreciate you introducing them to the brand. This is a brand new company out of London (yes, the UK), founded after many years of research and with heaps of passion. Stomp the Pedal focuses on cycling kits and accessories (check out these cute KeepCups! ), but founder Natarsha Tremayne has shared her plan to launch a Stomp the Trails line soon. Can’t wait! Bonus: have you seen the exchange rate for the British Pound lately? Those cycling kits are a steal! Check out a teaser for the fabulous Great Gatsby collection (coming in 2018), and make sure to follow the brand on Instagram for more updates. 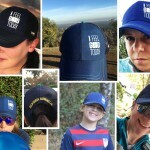 Shameless plug: I designed these hats with BOCO Gear and have a few left in my store. Grab yours before they’re gone, and you’ll get some GOOD vibes direct-shipped from California, by yours truly. 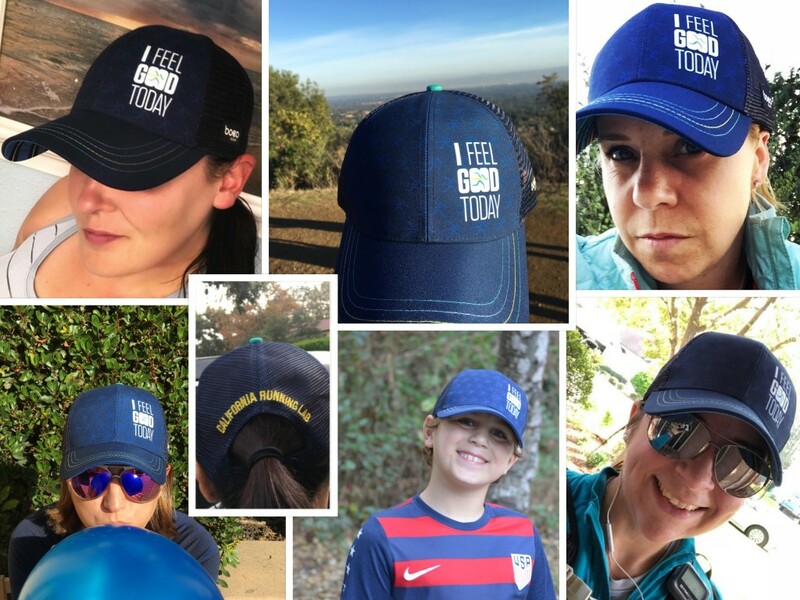 BOCO Gear makes the best trucker hats out there, and this one is a technical trucker, which means it’s lightweight, quick-dry and the back is all mesh (also, it looks totally as fun as the front… and just wait till you see the visor bottom, it’s the best part!). Bonus: Use code EPIC2018 and you’ll get a high-quality print of CRL’s exclusive 2018 Race Planning sheet (read more about planning your best 2018 year yet here). I am such a sucker for the success stories from young female entrepreneurs that I couldn’t resist ordering a Passion Planner — just so I could support the company’s founder. 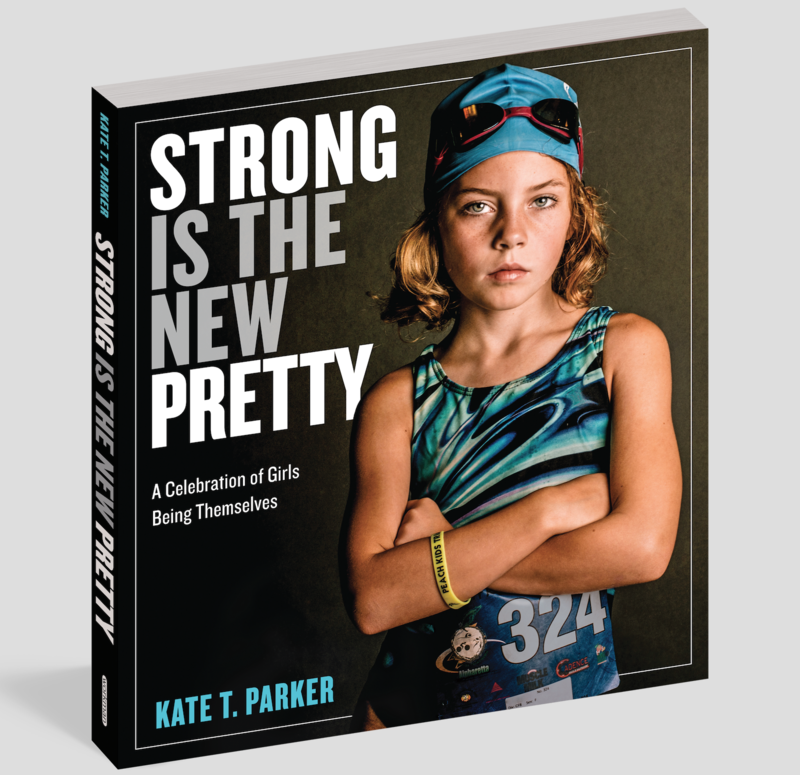 Read her story here, and you’ll want to own one, too! Bullet journaling is all the rage these days and, thanks to a few Runner’s World articles, runners can get ideas and inspiration on adding a personal touch – or a full-blown creative streak – to their training, too. 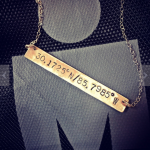 Shalane Flanagan uses one, too. Enough said! This is the most inspiring wall calendar you will ever own. I promise. There is also a book . 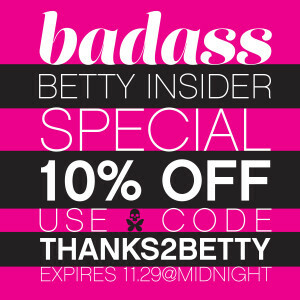 You will not regret buying and gifting that, either! Imagine giving your favorite runner the gift of a marathon PR, or simply the joy of becoming a stronger runner. Hiring a running coach for someone would be quite the investment, but that is what you would be giving them. 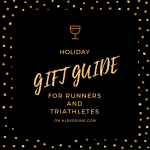 As a running coach, I’ll admit I’m biased — but then again, because I have actually gotten to work with runners who received my coaching as a holiday gift, I can honestly tell you, it is has been a gift to me, as well. If your athlete rides a bike and you know they have not been professionally fitted, go ahead and with some research, pay for them to get fitted by a reputable bike fitter in your area. A fit will cost anywhere between $150 and $450, but believe me, it will pay dividends for as long as your athlete rides their bike. 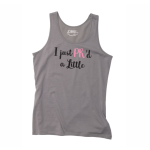 a) Last year, I included Stitch Fix (which is still my life saver, wardrobe-wise…), and I want to continue the tradition of throwing in here something that seemingly has no connection to running or endurance sports. 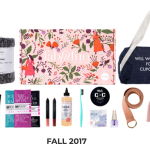 b) The subscription box model is quite popular now, and if you’re a non-runner shopping for a runner friend or spouse, you may find yourself considering one of the now many subscription boxes targeting runners. And frankly, I’m not at all a fan of those, as they seem to all primarily include product samples and/ or single-count little items like gels, bars, or snacks. Honestly, if I’m going to go and try a bunch of different new gels, I’d rather pick out the ones I like at my local running store, after carefully inspecting flavors and nutrition labels. d) Members get access to a library of videos, including yoga, cardio, meditation, hula hooping (!? ), dance, and many more. If you need something fun to do in the offseason, those might come in handy? 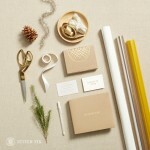 To become a member, you subscribe to receive one box every three months, or four boxes a year. The cost is $49.99 per box, but don’t order your first one before they’ve emailed you a coupon for at least $10 off. The items are chosen for you based on a detailed profile of your likes and preferences in several categories, including fitness, beauty, and general questions about your lifestyle. You can personally pick at least two of the items in each box, too (you’re given a choice of two items each). So I’ll leave it at that for this year. An informal poll among my friends showed that the majority of runners and triathletes want things you can get easily: a new Garmin watch, wireless earbuds (those things are pricey, eh? 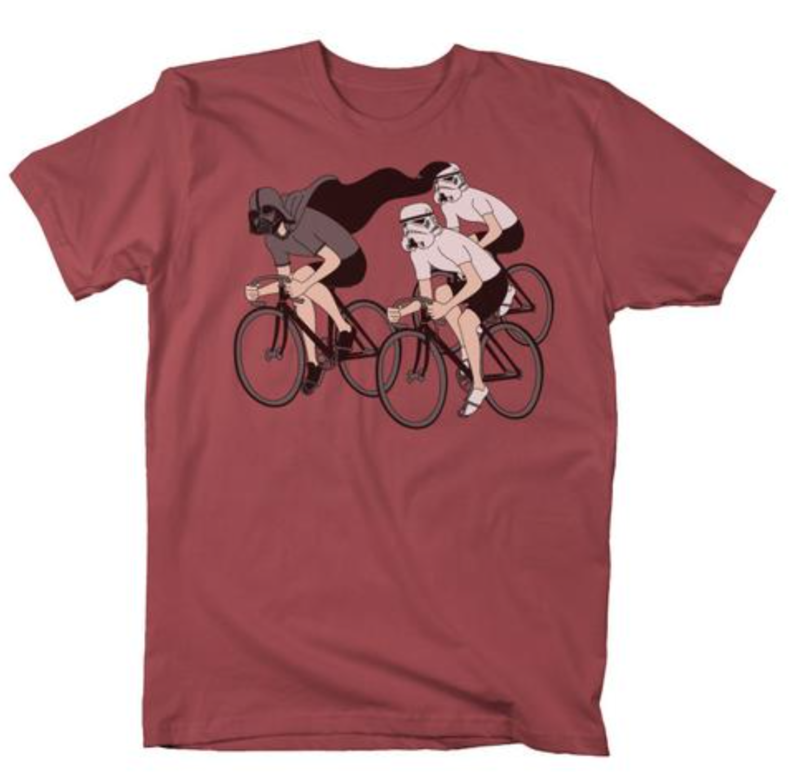 ), a trainer for their bike, a wetsuit. 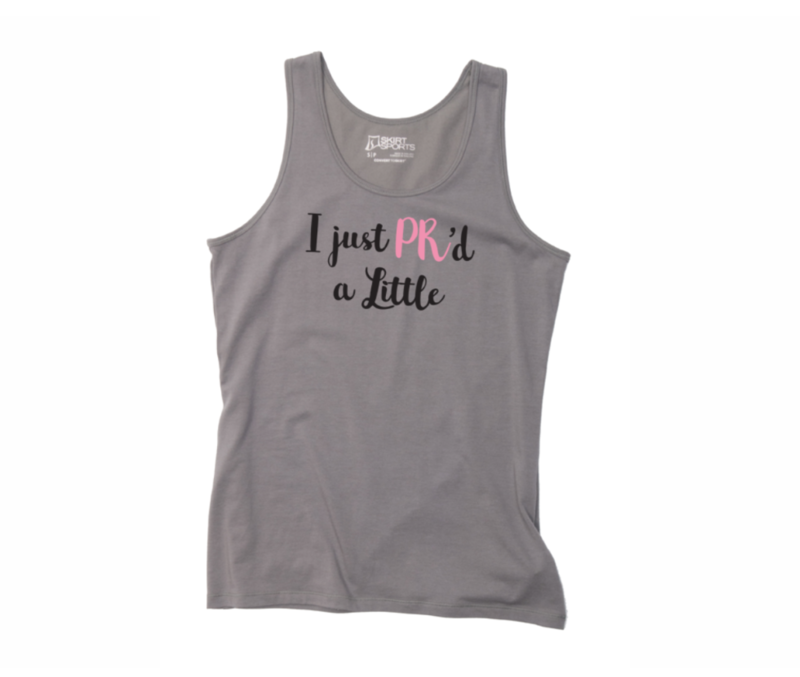 T-shirts with funny or ironic sayings are all the rage, and race registration fees are on everyone’s list (just make sure you ask which race first, or just hand over the cash for it so they can fill all the paperwork themselves). But in case you wanted to surprise them with something a bit off the beaten path, I hope my suggestions help.